Welcome back to the world of music, Brandy — we've been waiting for you. Brandy was the queen of the R&B scene back in the 90's. In fact, her family is practically music royalty within the industry, so a new song from her is highly anticipated and wildly overdue. 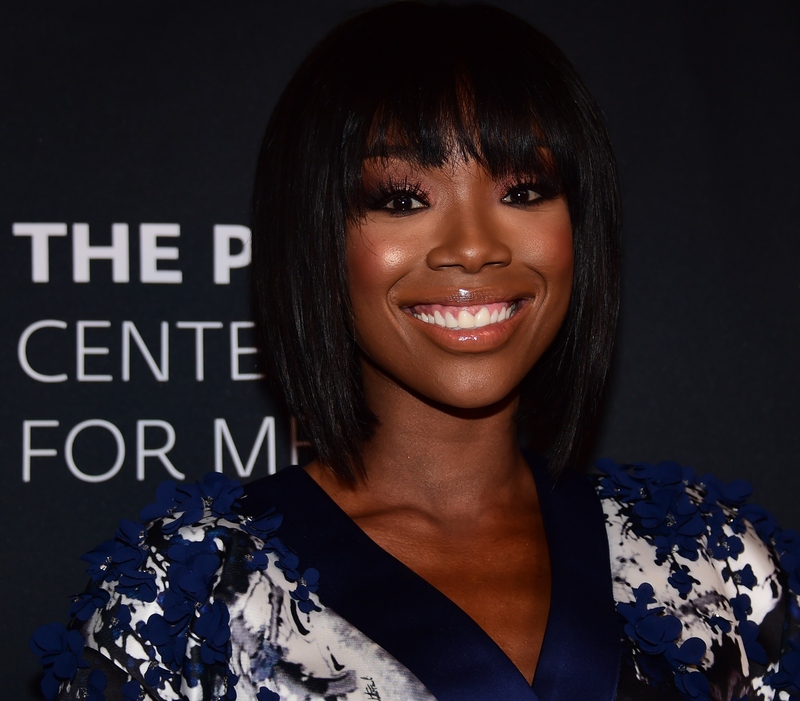 Luckily, Brandy has finally released her first solo single in four years. If this song is any indication of the album to come, then we may be a seeing a brand new Brandy in 2016. Hopefully this single signals a new album from the singer, whose last studio release was 2012's Two Eleven. With a possible new album on the horizon, and her brand new television show Zoe Ever After , 2016 is going to be a big year for Brandy. In between all of her career endeavors, music has stayed a part of her life. However, while she has taken a step away from music in the last decade to focus on her acting career, it seems that she is ready to step back into the game. Her new song "Beggin & Pleadin" is a different sound for the artist. It was produced by Oak and Pop, and written by Kirby Lauryen and Brandy. In a note to her fans on Facebook, Brandy said of the song, "I realized that I needed ME to forgive me for not believing what I felt!!! So #deuces." This song has a lot more of a bluesy and soulful feel than her previous music — and it's amazing. While there has been no official statement on whether she will release a full album soon, she did tell Entertainment Weekly in an interview that, "I love people and I love entertainment. I love the arts, and this is what I’m here to do." She has not been active in the music world in a few years, but she has been all over the television and film scene. First, with her 2010 VH1 reality show Brandy and Ray J: A Family Business, which ran for two seasons. Then she went on to star in a string of episodic roles and recurring characters, until she finally landed a coveted role on the BET hit show The Game. That may have led to her newest BET romantic comedy series Zoe Ever After . Brandy will be playing the title character Zoe, a single mother balancing love and her dreams of starting a cosmetics business. With all of her solo projects gaining so much traction, it may be too far fetched to dream of another Brandy and Monica collaboration, but that would be one for the record books. 2016 is a big year for the singer, and fans will just have to wait to see what's next for her music career.